Cab corner replacements from Raybuck Auto Body Parts are the ideal solution when you want to extend the life of your truck. 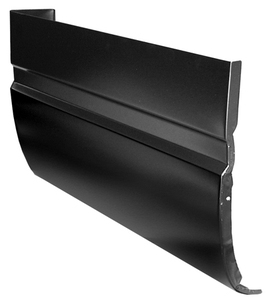 When your GMC Sierra or Chevy Silverado cab corners begin to rust, rely on our massive inventory to find the parts that fit your vehicle. Our team of experts can help you make the proper selection based on your truck's year, make and model. We are your leading online source for truck rust repair panels to get you back on the road fast. Cab corners are susceptible to dents and corrosion. They also accumulate grime and dirt which leads to the formation of rust. All of these factors cause damage that reduces the value, durability and looks of your GMC Sierra. We are truck owners and enthusiasts like you, so when you need replacement parts, you only want the top-of-the-line products. 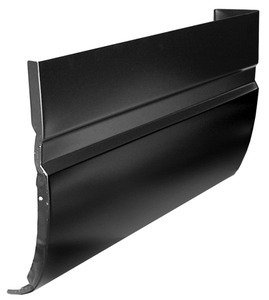 We carry premium cab corners made from heavy-gauge stamped steel that parallels or exceeds the thickness of OEM parts. The thickness of our Chevy pickup cab corners increases resiliency and creates a strong bond when welding because it doesn’t warp or burn-through easily. Not all cab corners are engineered with the same quality, fitment and materials, so it’s vital to think about a few things before your purchase. A precise fit should be your primary concern, as cheaper parts can lead to frustration and wasting time, which is wasting money. Our parts ensure a consistent and reliable fit that works right the first time with few to no modifications or adjustments. All you have to do is select the cab corner designed for your specific truck’s year and model. Our cutting-edge manufacturing process ensures that you get a perfect fit every time. When you trust Raybuck Auto Body Parts, you will experience less work compared to generic or “universal” cab corners. Trim away the old rusted cab corner panel, weld the new ones in place, prep and paint the new panel and you’re done. Make sure to select the driver or passenger side, left or right. Cab corners on either side of the truck are mirror images of each other, so they are not interchangeable. Our solutions are guaranteed to fit your Chevy or GMC pickup truck make, model and year. Instead of wasting your time and money modifying cab corners you receive from less reliable sources, we have the exact panels you need to get the repair right the first time. Our manufacturers use advanced techniques to ensure perfect fitment by using 3D scanning technology. Cutting-edge equipment scans the original parts to create a duplicate that fits your vehicle, and we use heavy-gauge stamped steel as thick or thicker than the original part to create our panels, resulting in a reliable replacement that can withstand years of wear and tear. Place your order online or speak with a Raybuck sales representative if you have questions. 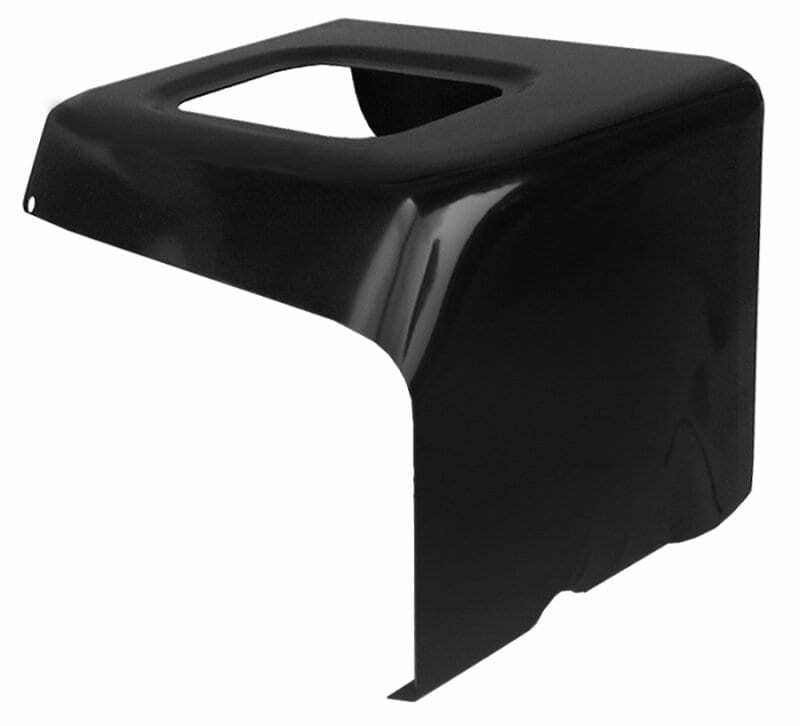 If you need help finding the right cab corner solution for your GMC or Chevy pickup, we are here to help.